Selection Process Group Exercise (GE), Personal Interaction (PI) and Written Ability Test (WAT) . Eligibility Graduate from any statutory university with a minimum of 50% marks and 45% for SC/ST .Candidates appearing for final year examinations can also apply. A candidate Graduated From Foreign University need Association of Indian Universities (AIU) Equivalence certificate . MBA Rs 7,20,000 for 2 Years . Central Library 9,000 books on technology and management and nearly 1300 CD’s . Symbiosis International University ( SIU ) Conducts SNAP Entrance Exam . The Exam is an online Aptitude test given by Most of all Graduates for Admission in.MBA . 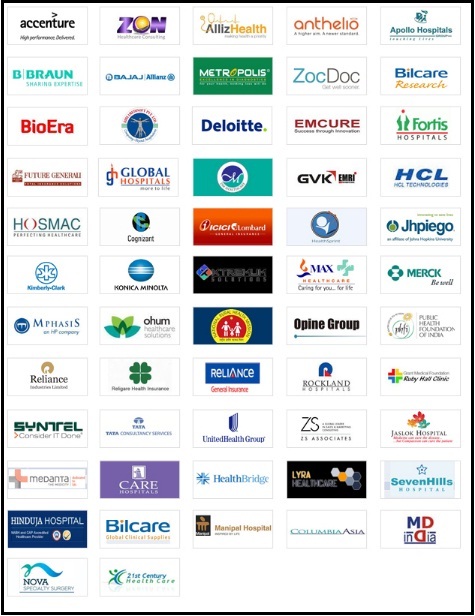 Hence Specialized MBA Colleges Under Symbiosis International University ( SIU ) offer respective Specialization . 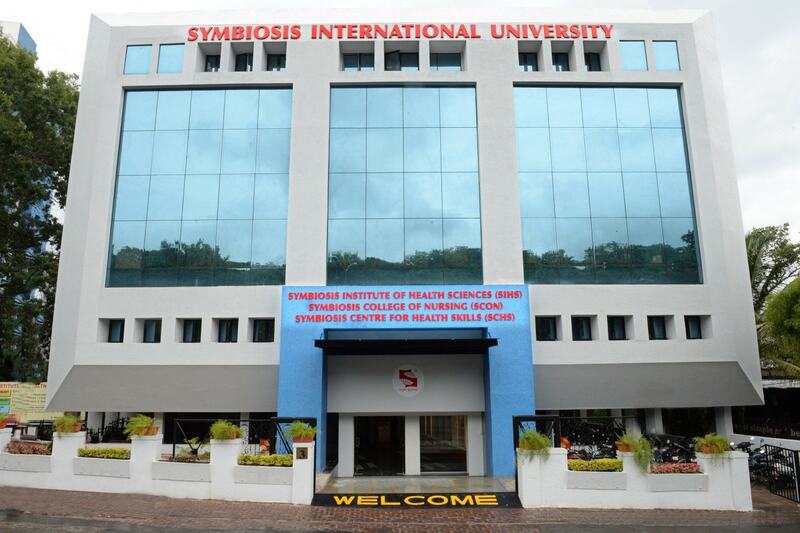 Symbiosis International University ( SIU ) an UGC Recolonized prestigious University in India .